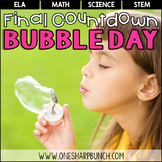 Celebrate the end of the year with a Bubble Day! 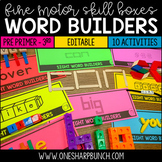 These activities incorporate all of the subjects, including math, science, ELA, art and STEM. 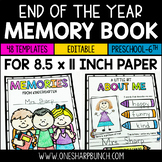 Plus, they’re sure to keep your kiddos engaged during your final countdown to the last day of school! 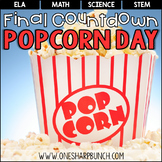 Celebrate the end of the year with a Popcorn Day! 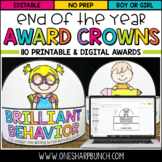 These activities incorporate all of the subjects, including math, science, ELA, art and STEM. 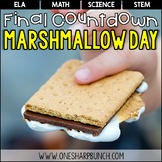 Plus, they’re sure to keep your kiddos engaged during your final countdown to the last day of school! 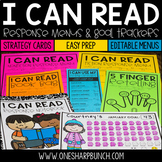 Ask One Sharp Bunch by Ashley Sharp a question. They will receive an automated email and will return to answer you as soon as possible. Please Login to ask your question. 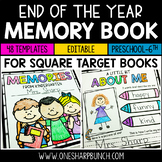 I have been a Kindergarten Teacher for 12 years, with three years in a combined Young Five's / Kindergarten classroom! During this time, I helped initiate the Student Council, organized the talent show, worked on the accreditation process, as well as served on our School Improvement Team. As I share my own passion for learning, it is my hope to instill this love of learning in my students and create students who are lifelong learners! My teaching philosophy is that students learn best when they participate actively in the learning process and engage with the subject material.